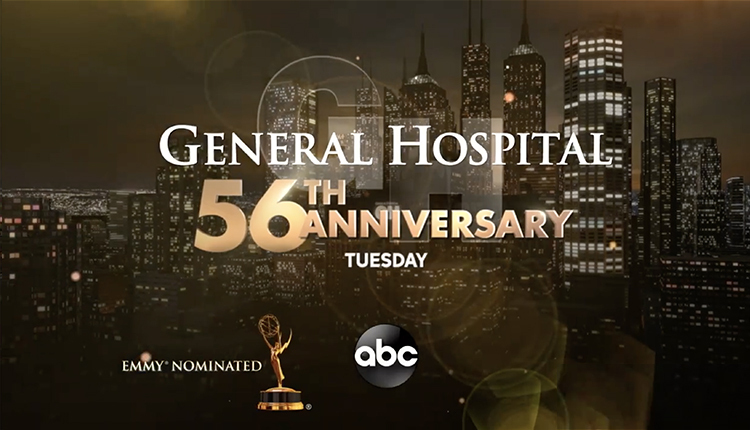 In celebration of the show’s 56th anniversary, ABC’s “General Hospital” released a promo highlighting some of the most memorable moments in the show’s history. 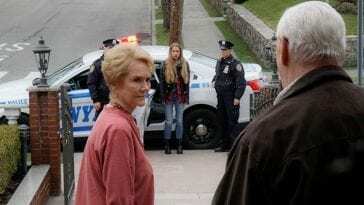 Airing on Tuesday, April 2, the anniversary special is said to honor the history and legacies of General Hospital with the return of Denise Alexander as Dr. Lesley Webber as she and others remember the late Gail Baldwin (the late Susan Brown), and reminisce over the good times and the bad while walking the halls of the iconic hospital building. 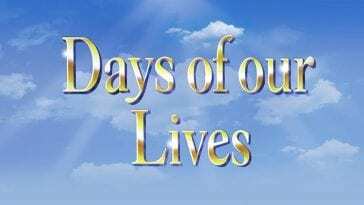 “The hospital has changed a lot in 56 years,” Monica Quartermaine (Leslie Charleson) is shown saying to Bobbie Spencer (Jacklyn Zeman) while standing at the nurse’s station, and just before clips of some of the show’s iconic weddings and rivalries are shown. “I think we like the drama,” she later says while walking down a corridor alongside Lesley. You can watch the promo below. “General Hospital” premiered on April 1, 1963 on ABC. The series was created by Frank and Doris Hursley.